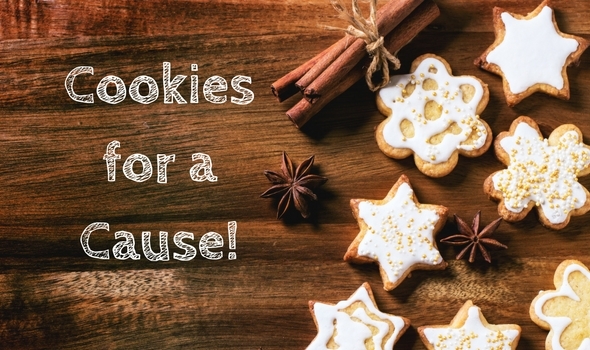 On December 3, a slew of volunteer bakers will descend on Champion Brewery in Charlottesville, loaded with dozens and dozens of scrumptious homemade holiday cookies for sale for our first-ever Cookies for a Cause fundraiser. Want in? Ha-ha — we knew you would! Boxes are $10 each, and you can purchase in advance on our eventbrite page here. 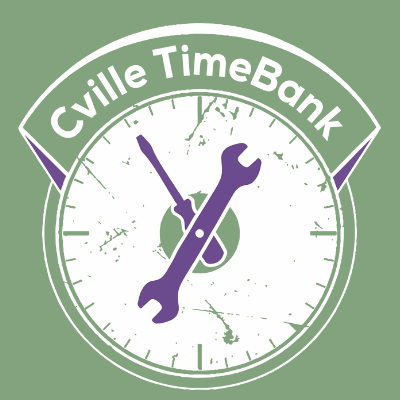 When you purchase in advance, you get first pick from the incredible selection – provided you arrive during the first 30 minutes of the event. The Urban Agriculture Collective of Charlottesville (UACC) is a non-profit organization utilizing urban farming as a method to connect community members across various racial, social and economic barriers. Managed by members of the communities in which the gardens are located (South 1st Street, Friendship Court, 6th Street) and cultivated by volunteers from all across the city of Charlottesville and Albemarle County, the farm has the capacity to produce up to 17,000 pounds of fresh produce which it provides to low-income residences free of charge during the weekly Market Day distribution. Previous Previous post: Explore All Offers! Next Next post: New Year – New Orientation Venues!